Looking for a good romantic flick to watch this Friday night? Book fans should check out one of these classic books-to-movies for Valentine’s Day. But first, see what the MEDIA CONNECT team thinks about each pick! 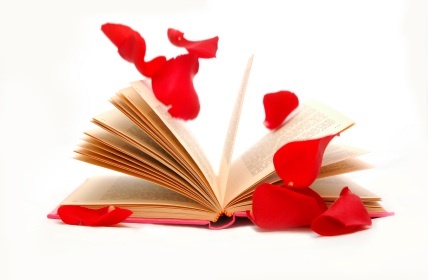 This entry was posted in Media, publishing and tagged books, books to movies, publishing, romance, romantic movies, the time traveler's wife, v-day, valentine's day, valentine's day movies, vday. Bookmark the permalink. Fast, efficient, friendly, and effective. As a novelist who's done ten book tours around the country, I'm certain this is the best way to reach the markets that would not be covered on the tour.